VTB Bank has been named Russia's Best Trade Finance Bank for two years in a row by Global Finance magazine. Last year, VTB completed more than 400 trade and export transactions with partners in 48 countries, making it an effective solution for foreign trade needs. "Being recognized by the international professional community with this award for the second year in a row confirms our leading position in the Russian market for trade and export finance," Yuri Soloviev, first deputy president and chairman of the VTB Bank Management Board, said. "We will continue to actively develop this area of business, introducing new products and delivering high quality services to our clients." Global Finance makes its annual decisions about top banks based on input from corporate executives and analysts. 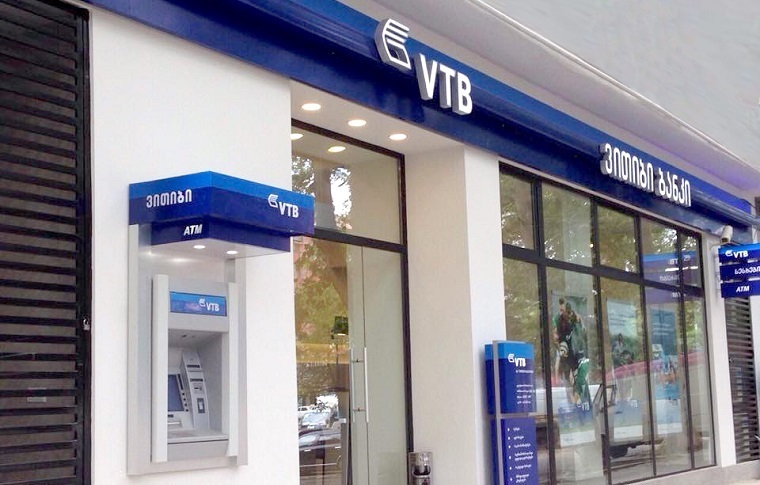 Want to get notified whenever we write about VTB Bank - Azerbaijan ? Next time we write about VTB Bank - Azerbaijan, we'll email you a link to the story. You may edit your settings or unsubscribe at any time.